The registration fee for each paddler is $60 or $1200 for a team boat. This will include 3 or 4 races (depending on number of registered teams). This includes 2 qualifying races and 1 or 2 races toward the championship. 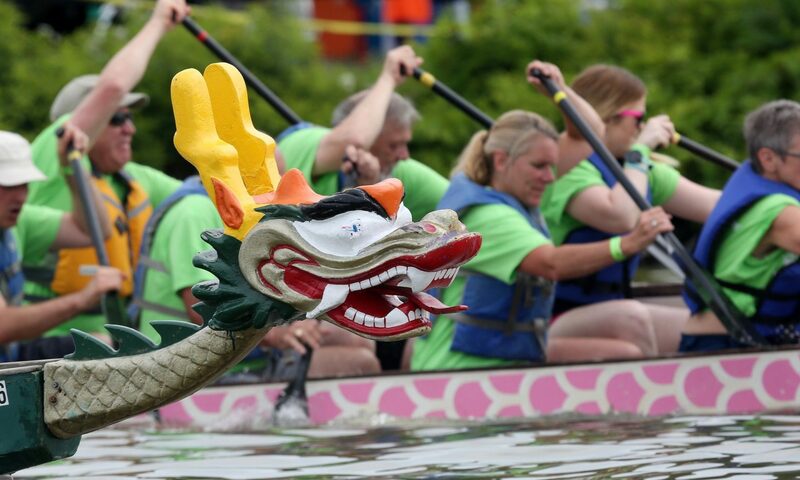 All registered paddlers receive a Habitat for Humanity / Dragon Boat Race t-shirt. The top three winning teams will receive trophies, and each winning paddler will receive a medal.